Israeli Prime Minister’s wife,Sarah Netanyahu, is accused of mistreating Nepali migrant worker hired to take care of her ailing father. Jerusalem Post has the story here. The accusation is serious and I hope that it is investigated to the fullest and truth comes out. Migrant workers deserve to be treated with respect and dignity. If this accusation is proven to be true, it will be a shame- a worker abused in the Prime Minister’s home? What kind of labor laws and protection does Israel have? In 2010, she was accused of wrongfully terminating an elderly gardener. She was also sued by a former housekeeper last year. Going by these stories and other reports on her, it is easy to judge Sarah Netanyahu as a troublesome employer, a mean person. But the overly negative tone of coverage, even when the accusation against Mrs. Netanyahu has not been proven, is troubling. How can a reader expect balanced coverage and fair representation when the press seems so vindictive? I just hope that when Nepali media gets this story, they will look at the whole picture and not rush to judgement. Foreign worker from Nepal says PM's wife didn't feed her, cursed at her and didn't give her vacation time; PMO issues strong denial. 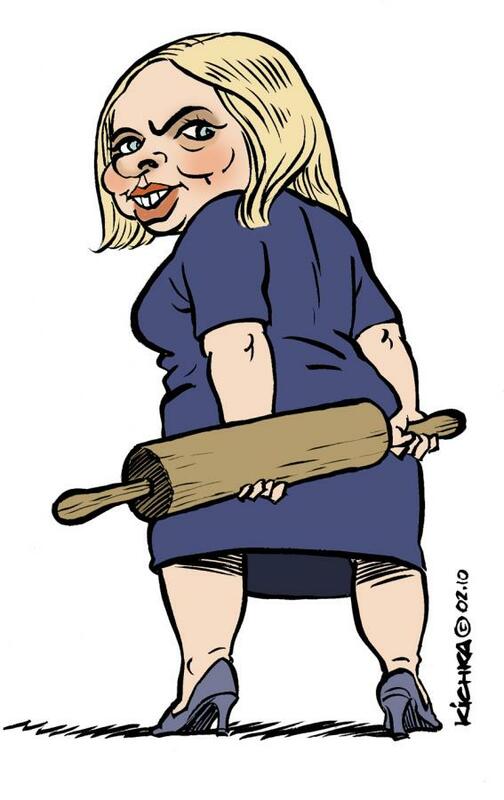 The Prime Minister’s Office issued a strong denial Tuesday night of media reports that Sara Netanyahu, the prime minister’s wife, mistreated a foreign worker hired as a caretaker for her elderly father, in what has become almost a ritual of periodic media reports of Netanyahu’s alleged bad behavior, followed by PMO charges that the press is out to get her, and the Netanyahu family. This time the story involves a foreign worker from Nepal, identified only as “T,” employed by the Netanyahus to look after Sara’s 96-year-old father, Shmuel Ben-Artzi, who was recently released from Hadassah University Hospital’s intensive care unit, and has been living for the past several weeks with the Netanyahus in the prime minister’s house. According to a Channel 2 report, Sara suspected “T” of neglect and stealing money from her father. The report said that a fierce argument broke out between the two, during which “T” fell and hurt her hand on a table, after which a doctor was called. “T,” who has been with Ben- Artzi for more than two years, charged in the Channel 2 report that Netanyahu didn’t feed her, cursed at her and didn’t give her vacation time. She has reportedly hired a lawyer. The Prime Minister’s Office quickly issued a response saying the true story was “completely opposite” of what was reported. According to the statement, the complaints registered by the worker were without foundation, and made only after it became known to her that the agency employing her was asked to find a replacement because she was negligent in her treatment of Ben-Artzi for a number of months. “When it became known to her that she was about to be fired – something that could lead to her being deported from the country – she made up the story, and now there is a cynical and unworthy campaign against the Netanyahu family,” the statement said. The statement said the complaint alleged “T” was prevented from leaving the residence and was not paid severance pay “with the intention of ensuring that she would leave the country. If this indeed turns out to be true, it would constitute the denial of the freedom of a worker and the exploitation of the worker’s weakness in order to exert pressure upon the worker. In January 2010, Netanyahu filed a lawsuit against Maariv seeking damages for a story the paper published alleging her of firing an elderly man who used to work as a gardener at the Prime Minister’s Residence. That same month, a former cleaning lady named Lillian Peretz, filed suit against Netanyahu for alleged mistreatment and underpayment. 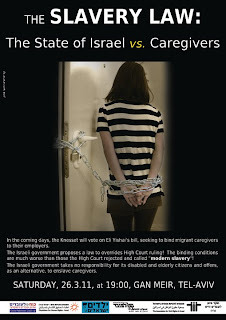 Israel is opening for caregiver jobs to Nepali women from next week after over a two year ban. Secretary of Ministry of Foreign Affair Dr Madan Kumar Bhatttrai, confirmed the news of reopening of the job destination. “I have heard it from unofficial channels but no official information has come yet,” he said, adding that the information will reach to the ministry next week. According to him, the government has persistently worked on to open the most lucrative job destination for Nepali migrant women. The Israeli Interior Ministry said hiring of Nepali caregivers will start according to foreign caregiver hiring policy adopted in May and conditions adopted two years ago. “Israel is opening caregivers for Nepali women,” an outsourcer in the business Prakash Karki confirmed, adding that Israel is hiring Nepali women under new guidelines and conditions. Israel had stopped hiring Nepali caregivers in April 2009, following Department of Population reports of over 1,000 illegal Nepalis in the country. The report had blamed outsourcing agencies for charging more service fee for the job and compelling them to become illegal. Nepali migrant women workers had to pay at least $10,000 (Rs 700,000) for the job, while the official service fee was only around $2,800 (Rs 196,000). 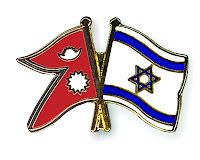 Israel had asked Nepal to implement official service fee and punish the outsourcing agencies charging more than that. However, the government failed to punish the outsourcing agencies identified by the host country. According to new guidelines, caregivers cannot change geographical area of work while changing employers. Likewise, outsourcing agencies can not charge more than $3,400 (Rs 238,000) for the job that offers $650 (Rs 45,500). As a caregiver, we totally commit ourselves to caring for another person who no longer functions as they once did in the normal scheme of life. We move in with them or move them to us. We give up our jobs, our own independence, and very often our family and friends. We become so involved with the care of that person out of love that we ourselves are removed from normal day to day living. Our entire life revolves around comforting and making our loved one feel loved. We protect them at all costs. In a very real sense we have given our life for another.... not out of obligation but out of LOVE! The ultimate test of LOVE for another! Then one day we wake up and our commitment has been released to a far greater LOVE in a place of no more pain or suffering! We grieve and then the process of finding our way back into the world begins anew. How do we pick up the pieces and start to live again? I guess there is no so-called normal pattern that each of us has to follow. It seems to come down to taking one step at a time...some walk slower than others and some speed their way back out into the world! Often we take one step forward and two backwards ... it is not an easy process but there is a life after caregiving! We just have to look forward and find opportunities that are once again there for us. Renew old friendships, find a job that you feel good doing, do volunteer work (we already know you are a caring concerned person! 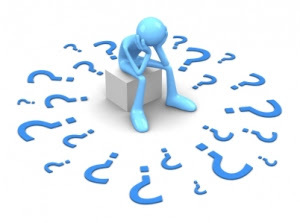 ), find a new or renew an old hobby.... but begin to take a few small steps towards living again! One of the best therapies is finding a friend you can talk to...one who will listen and support you as you ease back into the world! Soon you will find that life does still exist and you are a part of it! Butterflies are still flying and the birds are still singing. The light of another day is showing through the clouds, and all that you gave up was well worth it in the end! We are better than ever for our commitment. We are forever changed in a good way.... no one can ever take that total love away from us as we again join the world! Reaching for the “me” that I had lost. Of the memories composing my life. Helping me feel that I still belong. Understanding the rage, giving me comfort. With a sense of dignity and a semblance of pride. But I know when someone cares. That you are my hero. And you respect the best of who I am. Of the hero that lies within me. Click the links & have a wonderful surfing! Kamakailang na balita ng Pilipinas.